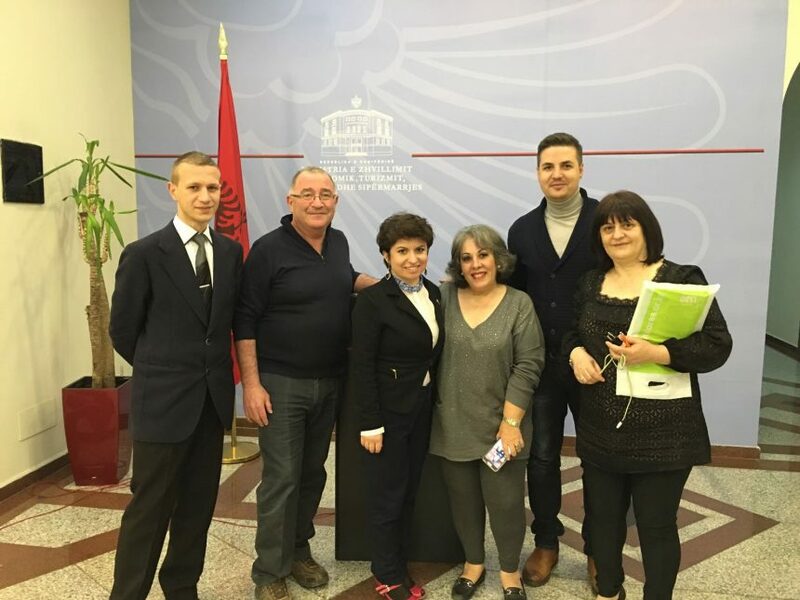 A group of Israeli journalists and tour operators are holding an official visit to Albania with the aim to know more about country’s tourism potential. They were invited to visit Albania by the National Agency of Tourism, with the aim to increase the collaboration between Albania and Israeli in the tourism field. The group of tour operators and journalists will take part in a tour to get introduced to Albania’s natural beauty, its cultural, archeological and historic heritage, its coastline cities and the traditional cuisine. The group from Israeli started their visit in Albania by attending a meeting with the Director of Tourism at the Ministry of Economic Development, Tourism and Entrepreneurship. The head of the Albanian National Agency of Tourism said the agency is organizing these types of tours as a tangible way to promote the country and bring more tourists in Albania.